Original unique concepts and strategies. 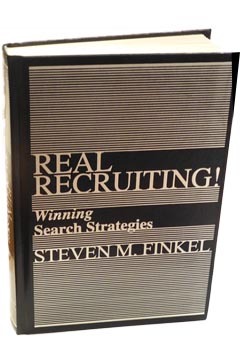 How to motivate hiring authorities (not HR) to work with you to complete the search quickly and extend good offers. 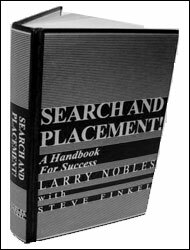 Clear, detailed techniques to identify top-quality candidates not available through web-based methodologies. How to recruit the candidate effectively, avoiding turndowns and counter-offers.Suitable for recruiters seeking creative, original ways to dramatically increase production.